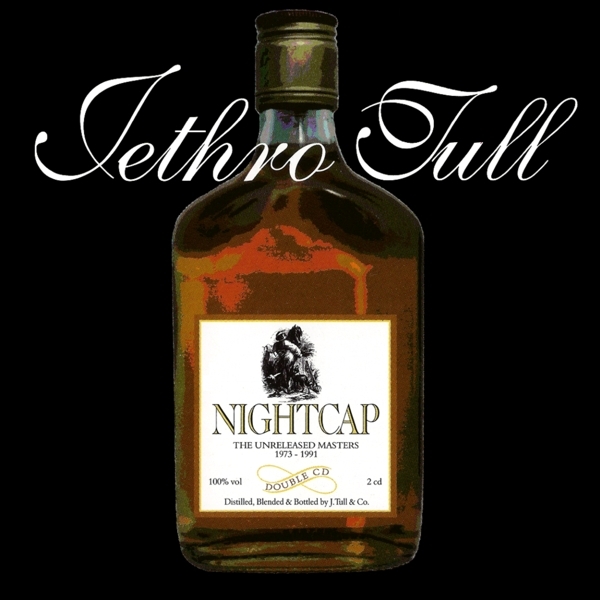 A fascinating double cd insight into the Jethro Tull that almost got away. Nightcap’s first disc contains the infamous ‘Chateau d’Isaster Tapes’ recorded in August 1972. Much of the material would eventually end up in a radically re-arranged form as part of 1973’s ambitious A Passion Play. The second disc concentrates on album outtakes dating from 1974 to 1991.